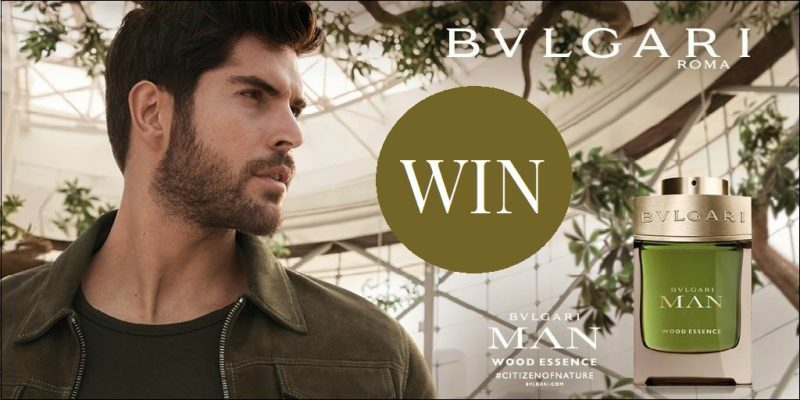 To WIN the brand NEW BVLGARI MAN WOOD ESSENCE Eau de Parfum… Simply follow the instructions below! We are giving TWO lucky winners the chance to win. 1st place will win a 100ml bottle & 2nd place will win a 60ml bottle of this wonderful NEW fragrance! Bvlgari Man Wood Essence opens with an intriguing bright spark of citrus and spice. This liveliness leads to masculine notes of Cypress Wood and Haitian Vetiver. Like the hearth of a home, the fragrance is warm and inviting. Base notes of Cedar Wood and Ambergris provide a final invigorating strength. If you simply can’t wait to find out if you win the competition, you can purchase it here now! HOW TO ENTER: Comment on the Facebook competition post with ‘#CITIZENOFNATURE’ and fill out this form! To better your chance, don’t forget to ‘Like’ us on Facebook and share the competition post! Competition closes @ midnight 26/08/2018 – UK Residents Only – Winner will be contacted within 48 hours via email.